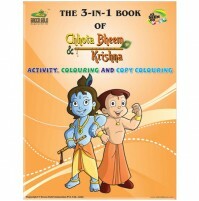 Guess whats in store!! 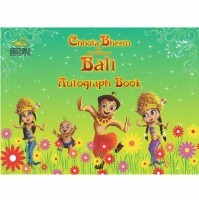 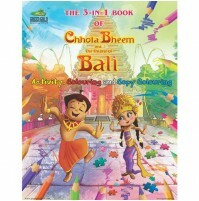 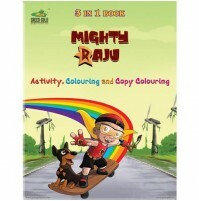 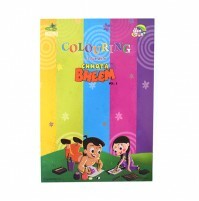 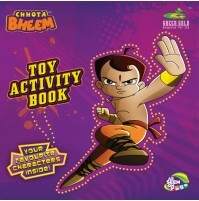 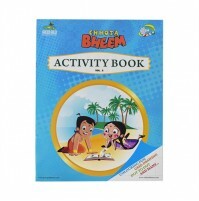 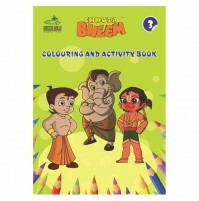 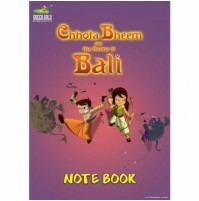 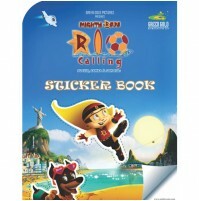 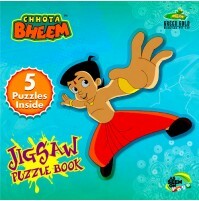 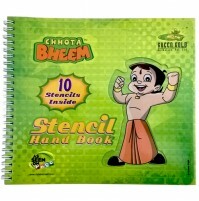 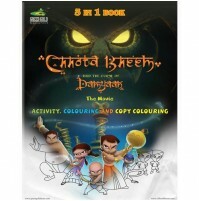 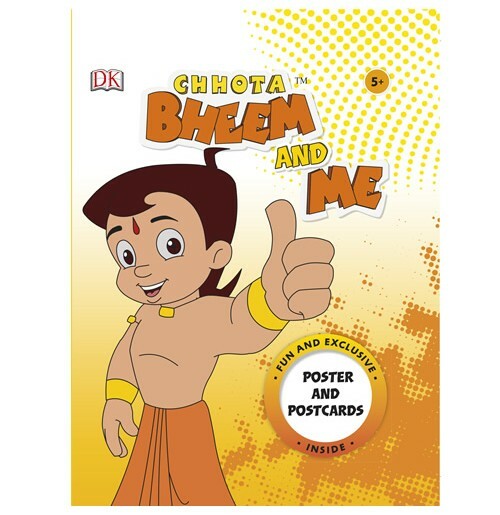 The Chhota Bheem And Me Book fun and exclusive inside , their is so much in one book you can enjoy. 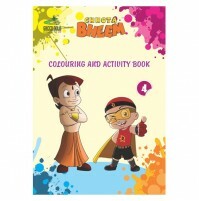 A special gift inside the book to know more what it is grab them right away.